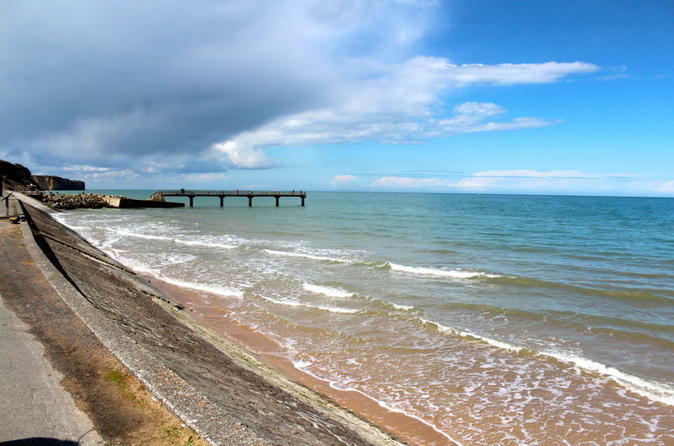 Pay tribute to the soldiers who fought on Normandy’s World War II beaches on this afternoon tour to Omaha Beach and Pointe du Hoc from Bayeux. 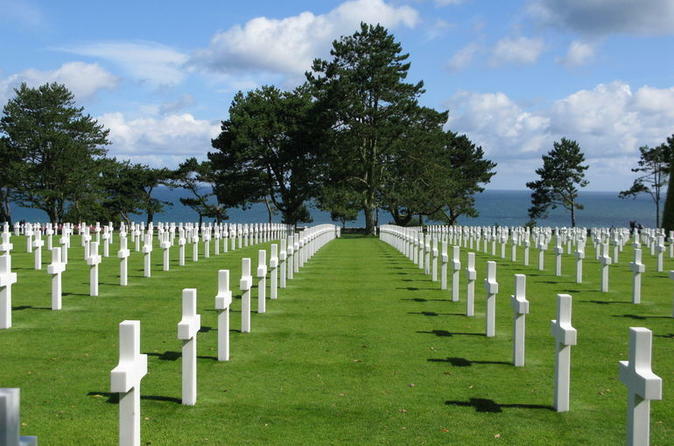 Visit famous D-Day battlefield sites while hearing about the bloody events that happened there, and end with a guided visit of the Normandy American Cemetery and Memorial and its visitor center on a bluff overlooking the Atlantic Ocean. Numbers are limited to eight people on this small-group tour by minivan, the perfect way to get to Normandy’s out-of-the-way sites in one day. Visit the American D-Day sites where the greatest amphibious landing in history took place during World War II, on this 9-hour Normandy Battlefields Tour from Bayeux. 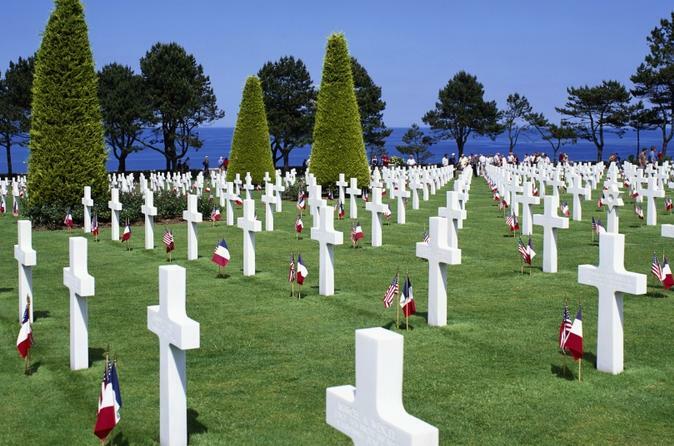 See famous sites with a guide including Utah Beach, Omaha Beach, the German and American cemeteries, the Airborne Museum of Sainte-Mère-Eglise and much more. Your minivan holds a maximum of eight passengers, and a small-group tour is the perfect way to get to out-of-the-way places in one day. 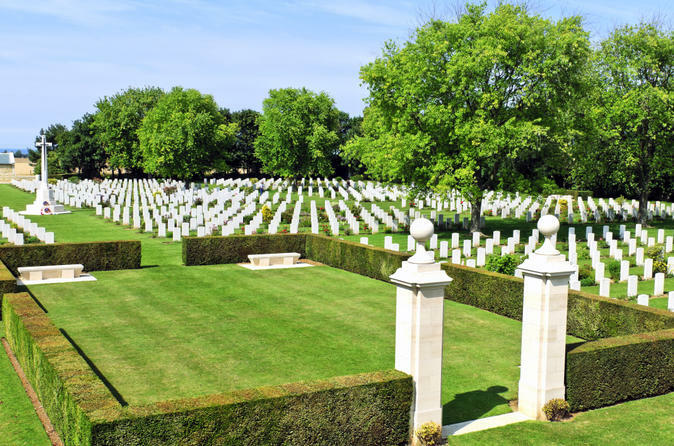 If time is tight and you'd like to visit the Normandy beaches, this quick morning tour from Bayeux is the perfect choice to see the area's most important World War II battle sites. Your expert guide will show you the famous D-Day sites of Pointe du Hoc, Omaha Beach and the Normandy American Cemetery and Memorial while explaining the events surrounding that fateful day in 1944. Numbers are limited to eight passengers on this small-group minivan tour, ensuring a more personalized experience. Hear the story of World War II from a different perspective on this tour of Normandy’s Canadian war sites. Rather than focusing on the American and British roles, this unique tour reveals the lesser-known history of Canada’s involvement in the liberation of Europe. 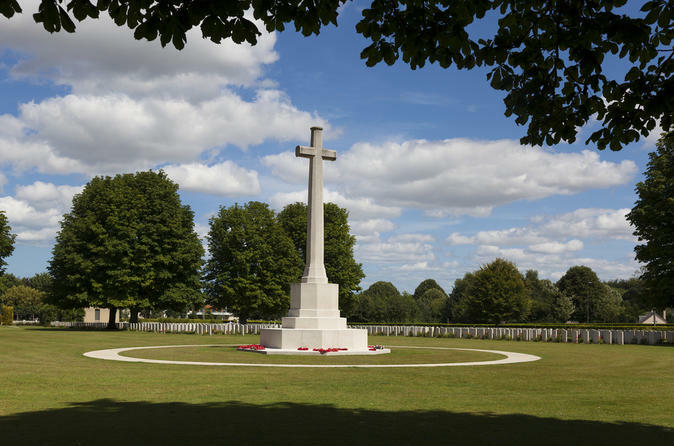 Learn about the sacrifices of Canadian soldiers at the Juno Beach Centre, visit the final resting place of thousands of Canadian soldiers at the Bény-sur-Mer Canadian War Cemetery, and hear about the tragic Canadian massacre at Ardenne Abbey. Your guide will provide fascinating commentary throughout this insightful and moving tour. Numbers are limited to eight people on this small-group tour, ensuring a more personalized experience. Take a private tour from Bayeux to Normandy, where you’ll relive the events of the Allied invasion on June 6, 1944 – more famously known as D-Day. You can personalize this private tour and determine how long you spend at the various WWII sites. 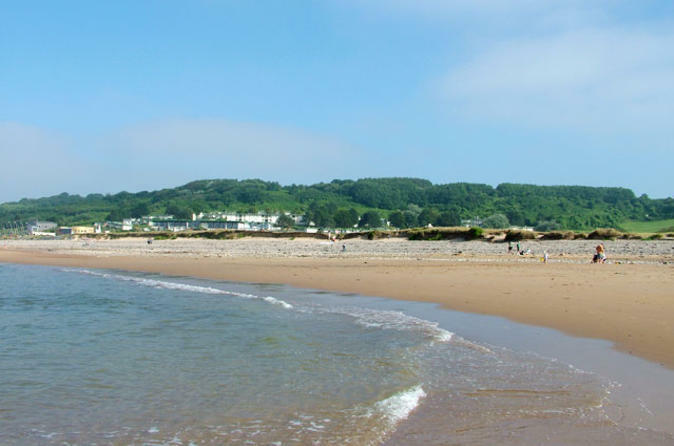 Your private guide will give you unique insight into the events that took place on the landing beaches and battlefields of Normandy and tell you about the British, American, Canadian and French troops. You can also visit the cemeteries and museums. This private tour from Bayeux takes you to one of the most iconic attractions in France, Mont St-Michel, just off the coast of Normandy. Take a narrated walking tour of the UNESCO World Heritage-listed Benedictine abbey with your private guide, and enjoy free time to wander the cobblestone village and admire views over the bay. If time allows, you’ll also visit your choice of St-Lô, Balleroy, Avranches, the Abbey of Cerisy or Villedieu-les-Poêles before heading back to Bayeux. Retrace the first days of the Battle of Normandy on this World War II battlefields tour from Bayeux. Visit important WWII sites including Pointe du Hoc, Omaha Beach, the Normandy American Cemetery and Memorial, Pegasus Bridge, the Merville Battery Museum, Sword Beach and the Hillman Bunker as your guide tells you about the events of D-Day involving British forces. 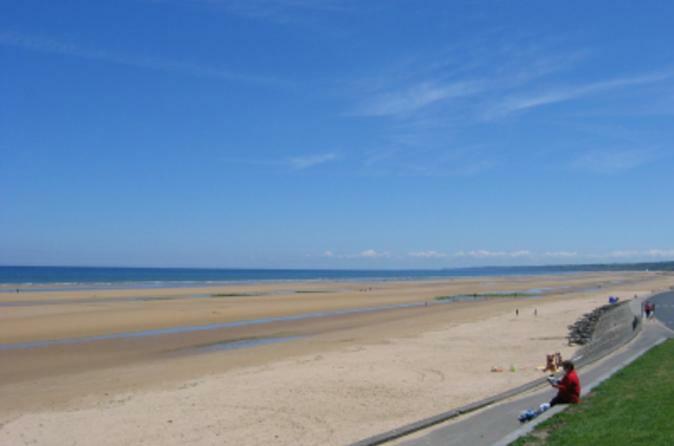 If you have a relative who fought in the war or are simply interested in 20th-century history, you'll find this Normandy beaches tour a fascinating and moving experience. Numbers are limited to eight people on this small-group tour by minivan, ensuring a more personalized day trip. Full day sightseeing tour of the American sectors of the D-Day Normandy invasion. An experienced English speaking guide will show you the battlefield sites and explain in detail the events that occurred. 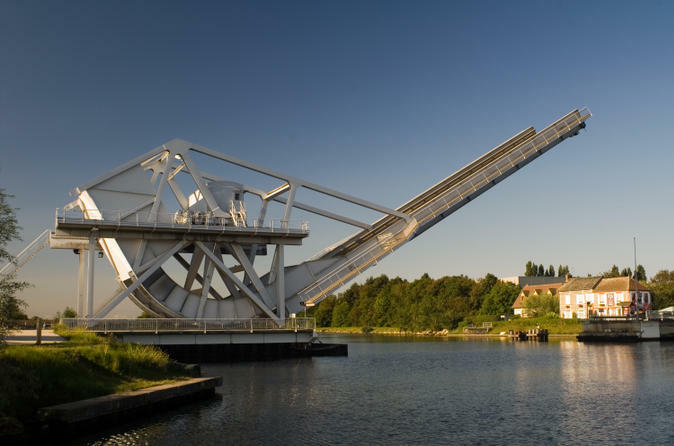 Explore the Normandy battlefields with a guide on this 5-hour tour, and learn of the struggles that took place here during World War II. Offering a sensitive introduction to this difficult period of European history, the tour takes you to many of the sites that saw action. Visit the Merville Gun Battery and Museum, Sword Beach and the Hillman Bunkers and gain an understanding of the conflict that played out there. Walk among the graves at the Commonwealth Military Cemeteries and read the touching epitaphs left to fallen soldiers. 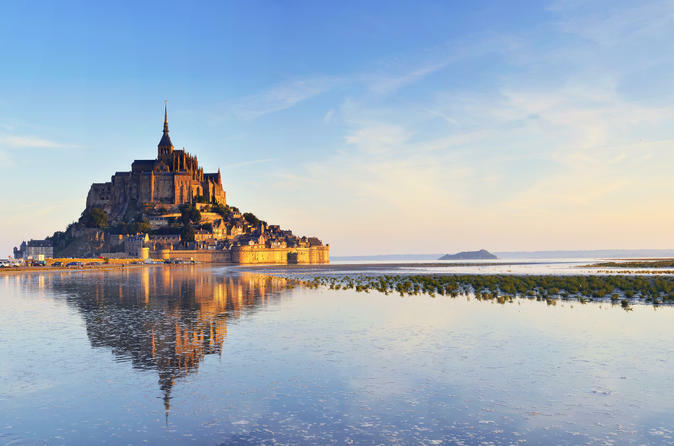 Discover the jewel in Normandy’s crown and one of France’s most iconic landmarks on this Mont Saint-Michel day trip from Bayeux. 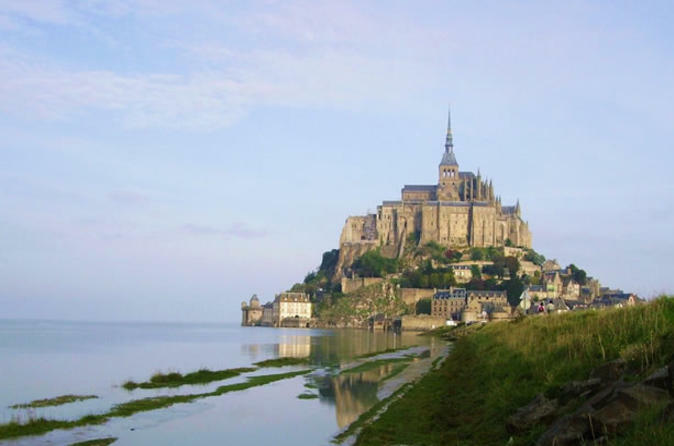 Take in panoramic views over the Normandy coastline from Mont Saint-Michel’s towering ramparts. Explore the UNESCO-listed Benedictine abbey with your guide and learn of Mont Saint-Michel’s chequered history, during which it has been a monastery, prison and strategic fortification. Enjoy free time to visit the abbey museum at your leisure, then wander round the cobblestone village to admire its traditional granite and timber houses.